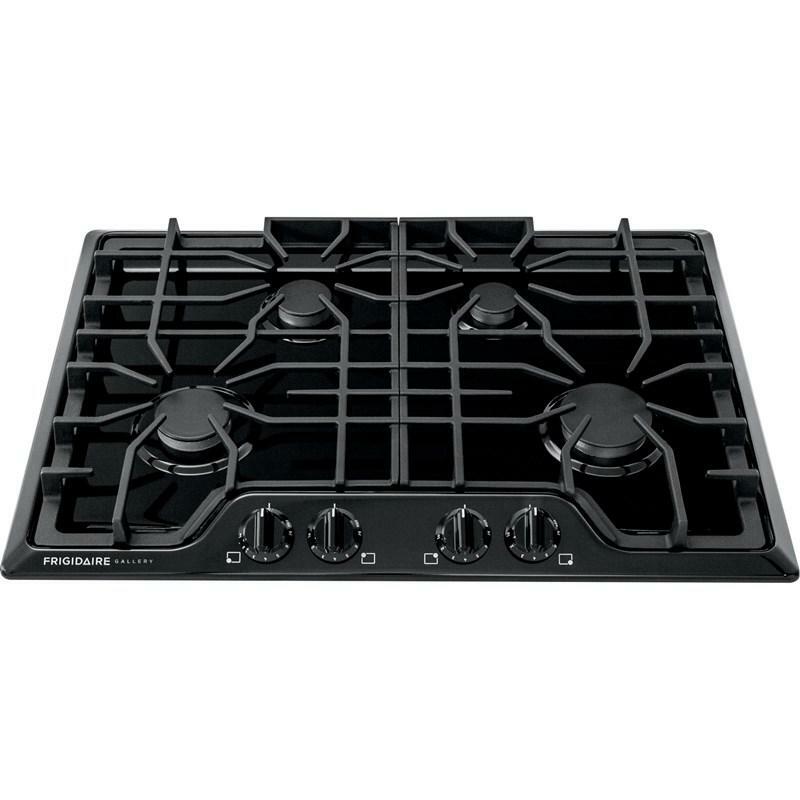 Frigidaire Gallery 30" sleek gas cooktop can cook the most delicate of confections or sauces to rapid boiling or frying of savory snacks and foods. 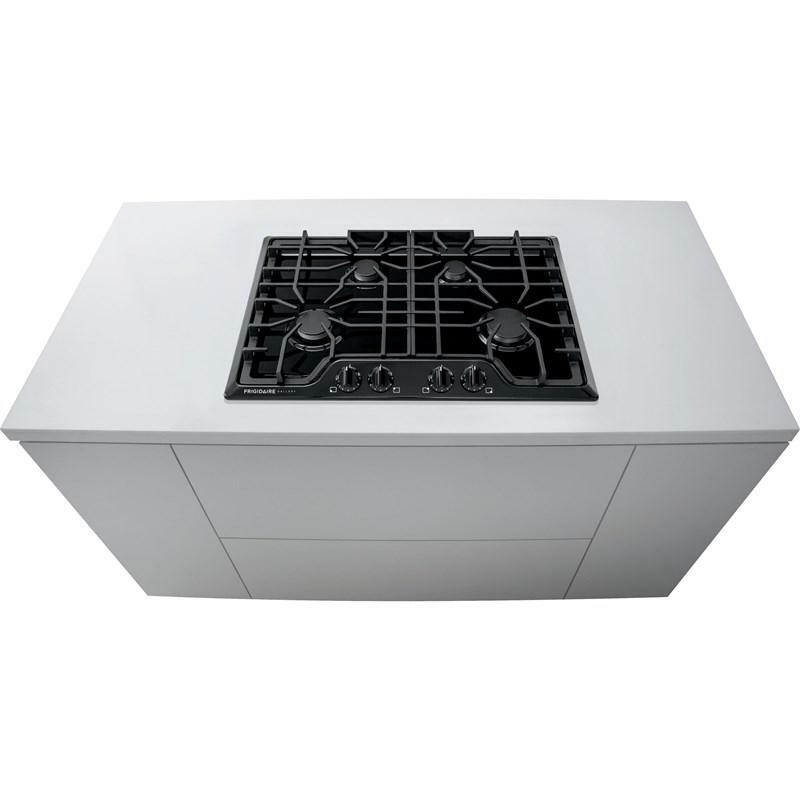 Featuring four sealed gas burners, a BTU-rating that ranges from 5000 to 18,000, and continuous cast iron grates for smooth transitions across the cooktop. It includes a liquid propane conversion kit. Additional Dimensions • Cutout width (min.)/(max. ): 28-1/4" - 28-5/8"
• Cutout depth (min.)/(max. 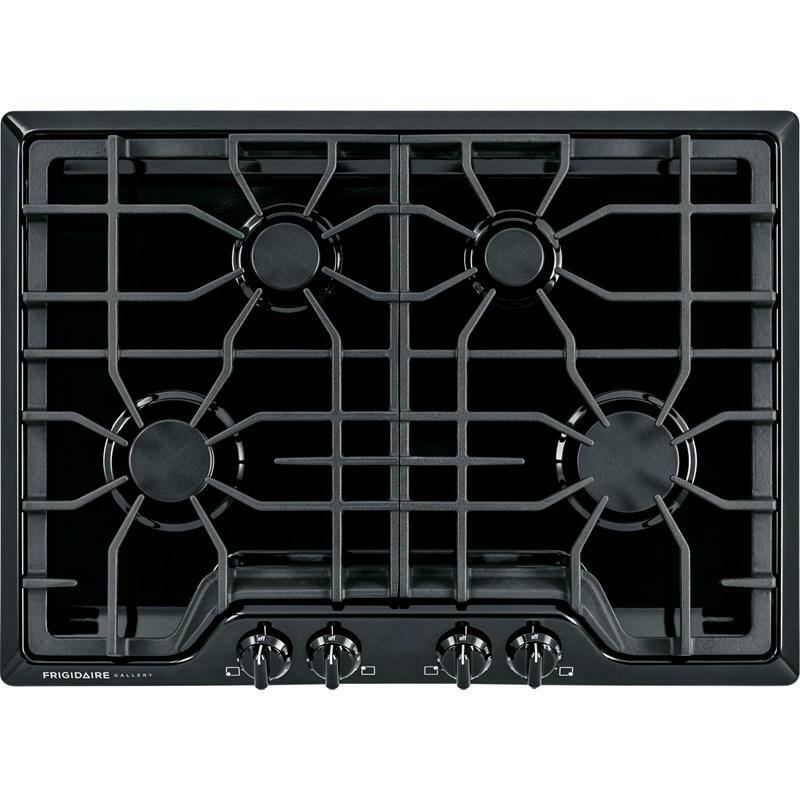 ): 19-3/8" - 19-3/4"
This Frigidaire Gallery freestanding gas range features quick bake convection and a low simmer burner. 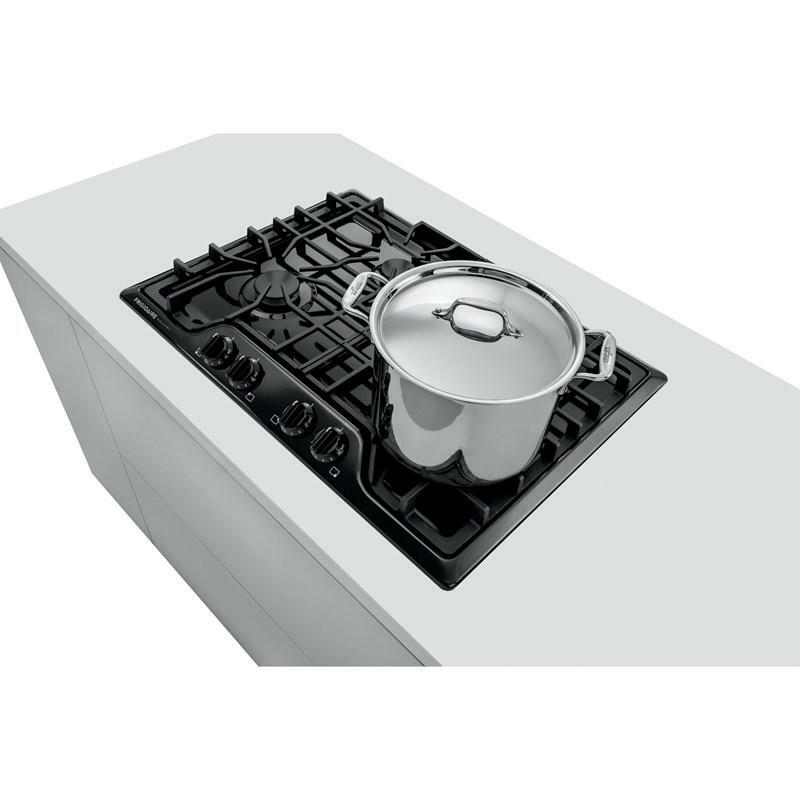 It also offers a 17,000 BTU power burner that delivers more power and faster boil time. 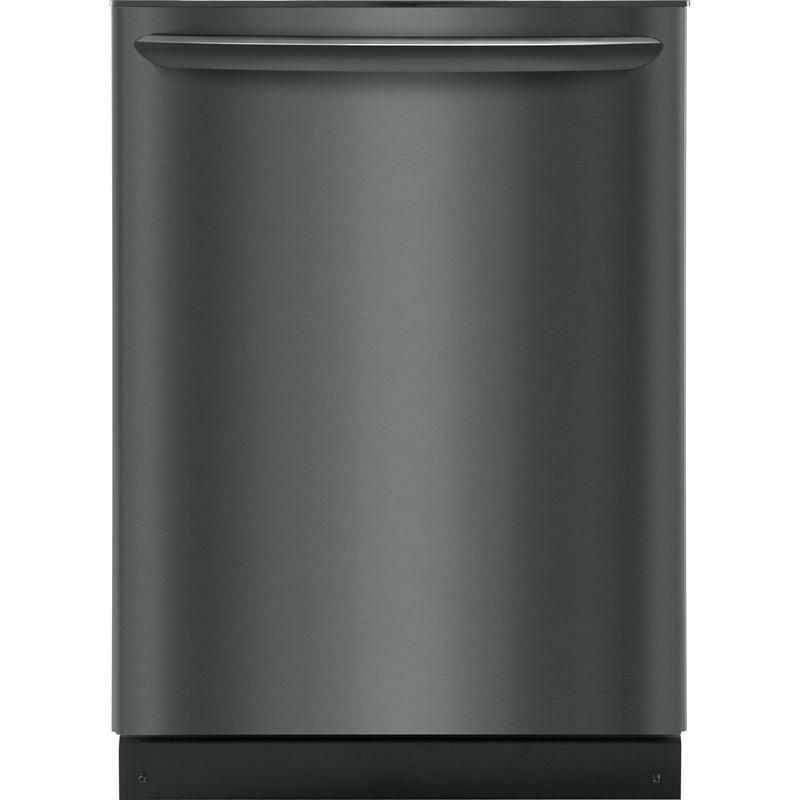 Frigidaire Gallery 24" Built-in dishwasher features OrbitClean® wash system, SaharaDry™, AquaSurge™ technology and can fit up to 14 place settings. 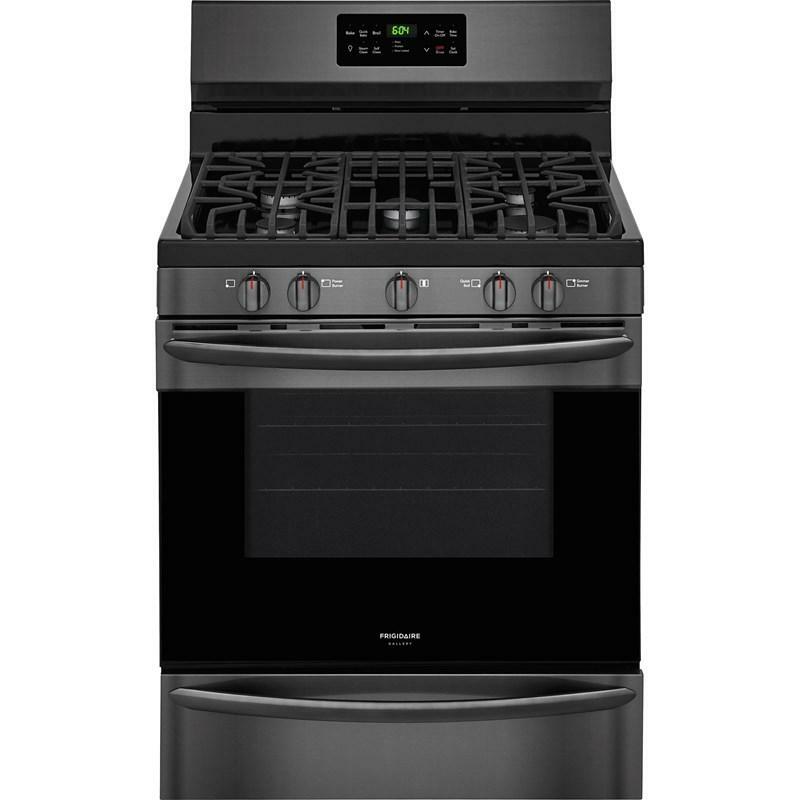 Frigidaire Gallery 21.7 cu.ft. counter-depth french-door refrigerator. 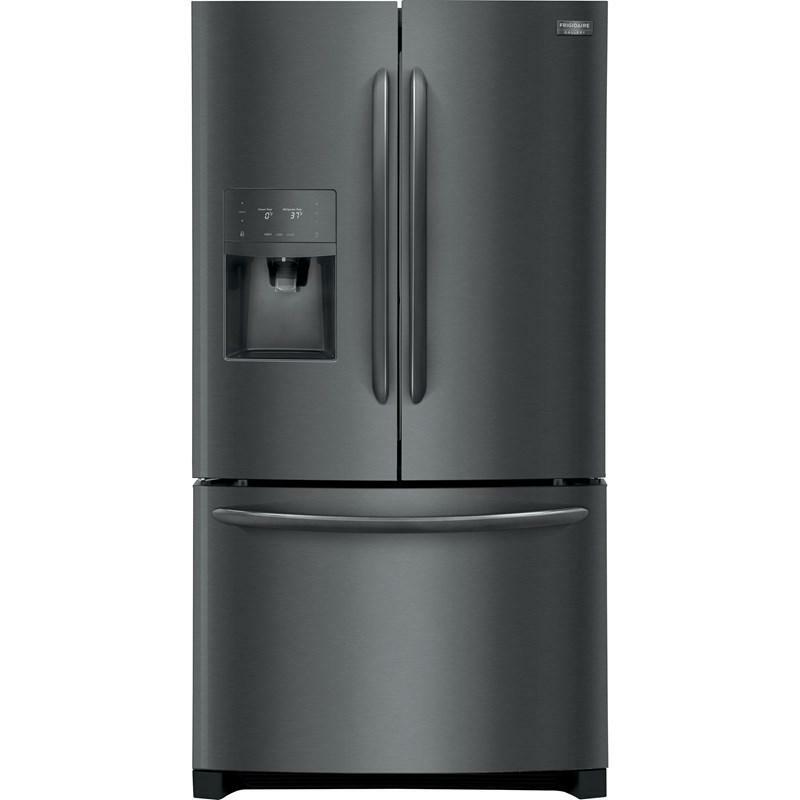 This refrigerator is equipped with an external ice and water dispenser system. 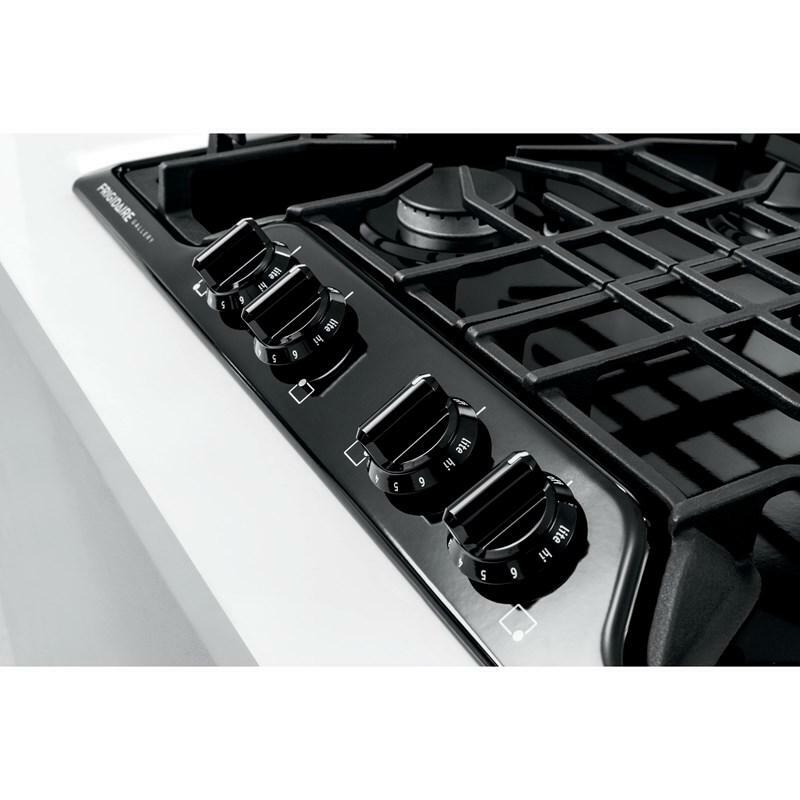 It also features Express-Select® controls, crisper drawers and a Cool Zone™ drawer. 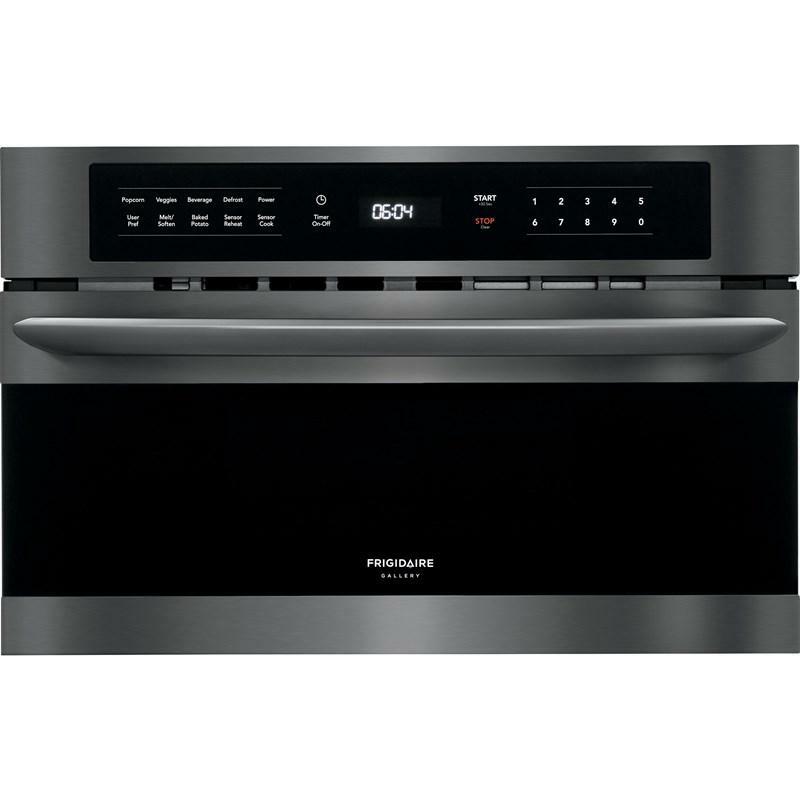 Frigidaire Gallery 30" self-cleaning true convection electric wall oven. 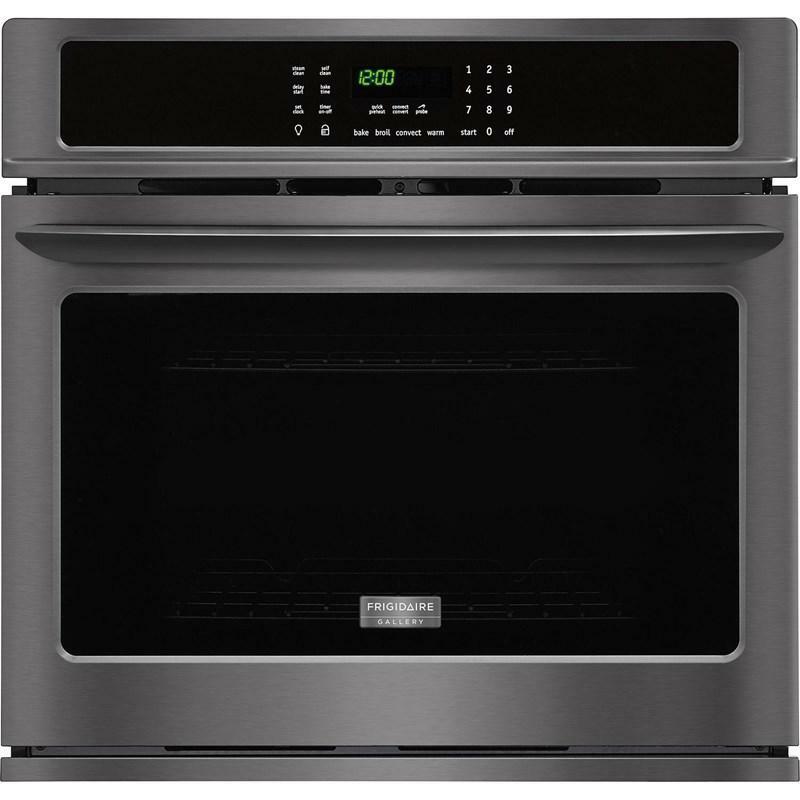 This single wall oven offers a 4.6 cu.ft. 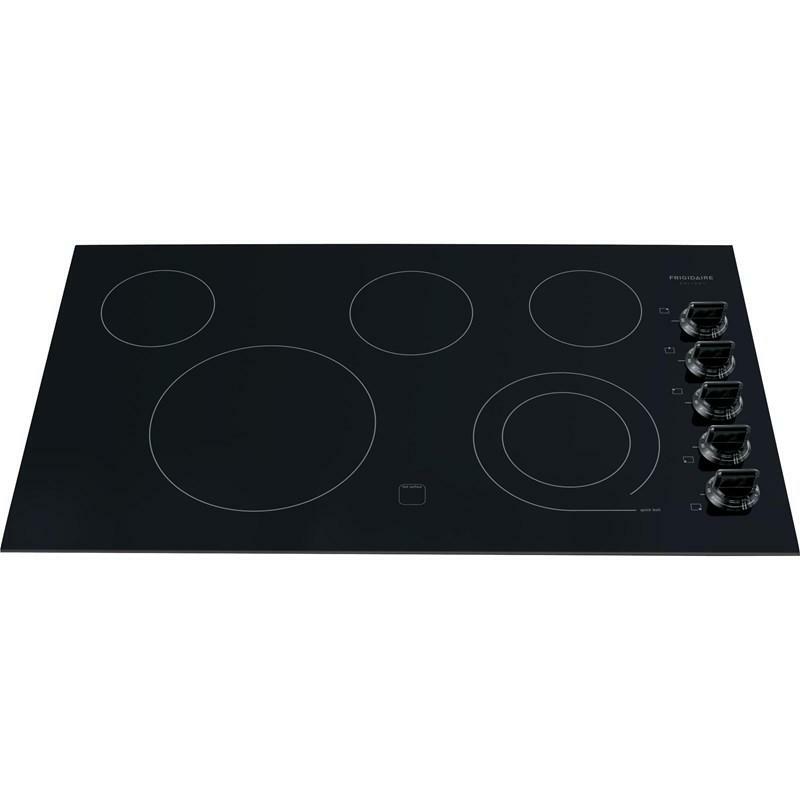 capacity and features, auto shut-off, Effortless™ temperature probe, steam clean and true hidden bake element.